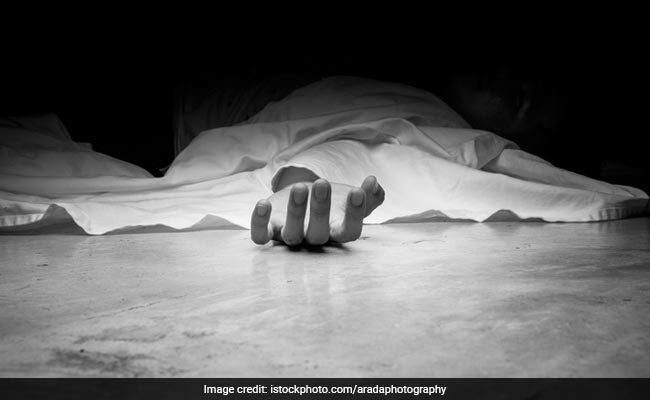 Muzaffarnagar: A 14-year-old boy, who had been missing for a day, was found dead in a forest area in Muzaffarnagar district, a police official said today. Deepak's body, found in Vahelna village under Kotwali police station area yesterday, had injury marks near his throat, Circle Officer Harish Bhadoria said. The police suspect Deepak was killed by a wild animal. The forest department had informed villagers about the spotting of a catamount in the area. A forest officer said the department has started a search for the catamount. The body has been sent for a postmortem examination.